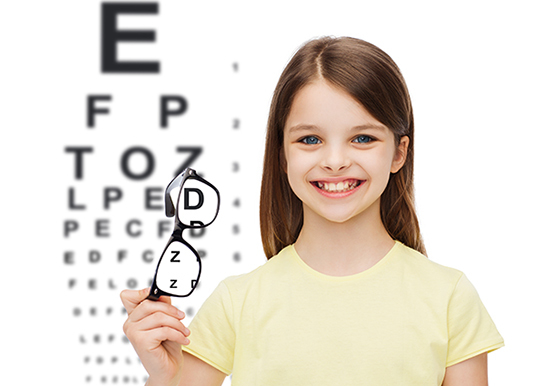 As mentioned on our eye examinations page that children’s eye care is very important particularly in the development years. According to *research, 72% of parents maybe unaware that spectacles can potentially help straighten a squint. A third wrongly believe a first eye test is only due on starting school and 12% said children only need to get tested if their parent’s wear glasses. More worryingly, 85% of parents admit to not knowing much about getting their child’s eyes tested. *Conducted by Vital Research and Statistics amongst a sample of 2000 UK parents of children aged 0-11. Facts courtesy of ABDO. At Eye Design we ensure that your child’s specs are dispensed by a Registered Dispensing Optician to ensure optimum fitting and adjustment. We strongly believe that frames should be fitted well and with good quality lenses. Poorly fitted spectacles can cause discomfort to your child and in some cases cause soft tissue damage behind their ears and nose. This may stop them from wearing specs and affect their vision. 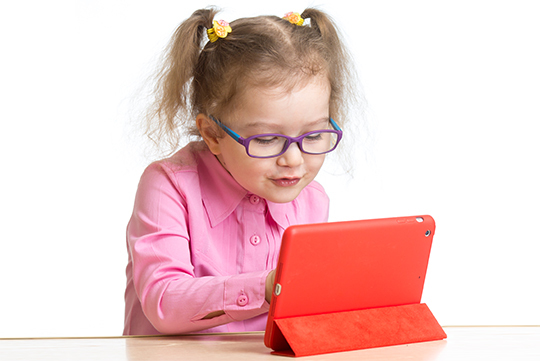 As more and more children spend time on digital devices we recommend that all lenses have a blue filter coating. Digital devices emit high amounts of harmful ‘Blue Light’ and can lead to eye fatigue and long term eye health issues like macular degeneration in later life. It is worth upgrading to better quality frames and lenses to ensure that your child gets the maximum benefit from their specs. Contact lenses are not just for adults. Children often adapt more quickly to them and with their energetic lifestyle, contact lenses can be preferable to spectacles. There are also the new Ortho-K lenses available that your child would wear while they sleep, which can help restrict the progression of myopia!